For one night only, Ryan Seacrest is abdicating his “American Idol” throne. On Monday night’s episode, radio host Bobby Bones fills in for Seacrest, who is out sick. 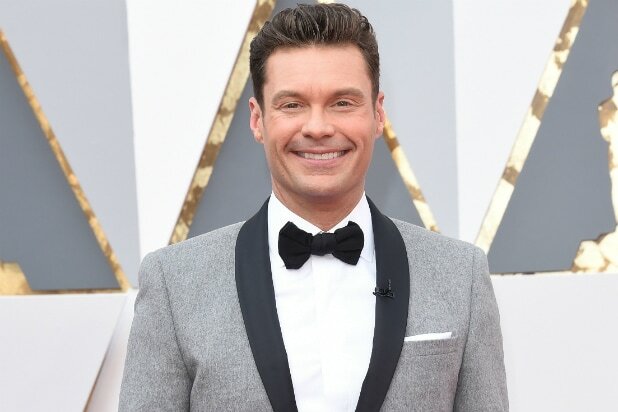 This is the first time Seacrest has missed a taping in the history of the show, a spokesperson for ABC, which airs “American Idol,” confirmed to TheWrap. “Welcome to ‘American Idol.’ Now, I am not Ryan Seacrest — I am Bobby Bones,” Bones said in a preview. “Sadly, Ryan is sick, and I look most like him, so they asked me to fill his shoes tonight. Ryan, love you, buddy. Hope you get better.” You can watch the teaser below. The episode was taped weeks ago, so it’s unclear what Seacrest was sick with at the time.